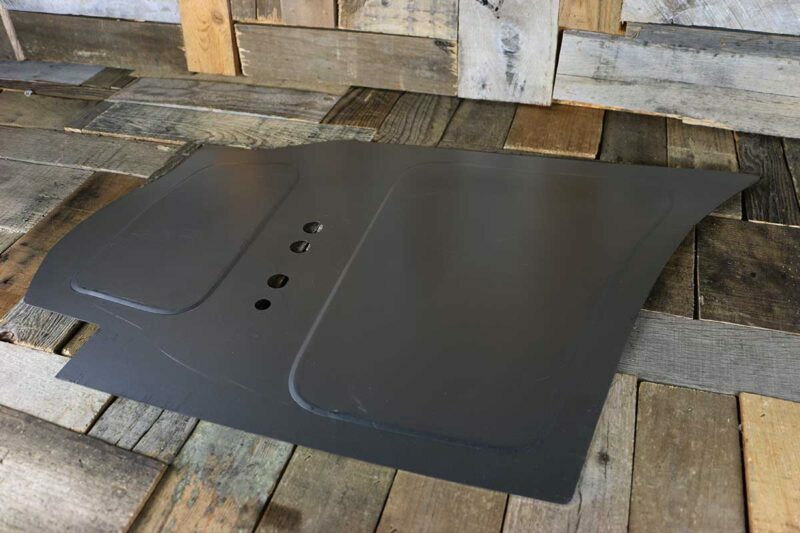 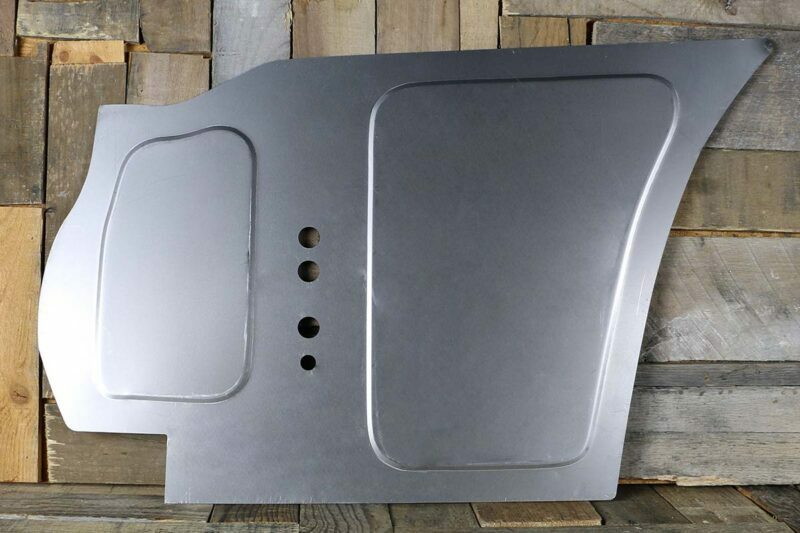 These A/C bulkheads add style to your vehicles smooth out firewall. 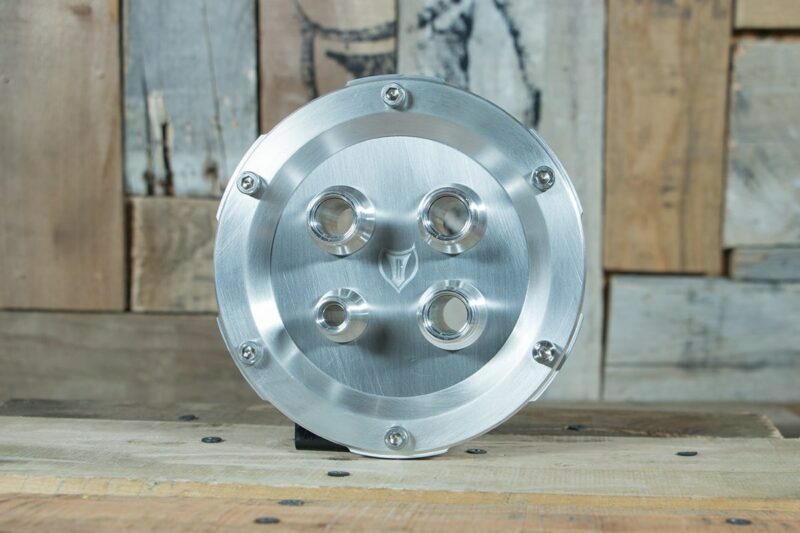 The engine compartments of todays custom cars are just as important as the paint, suspension and horsepower. 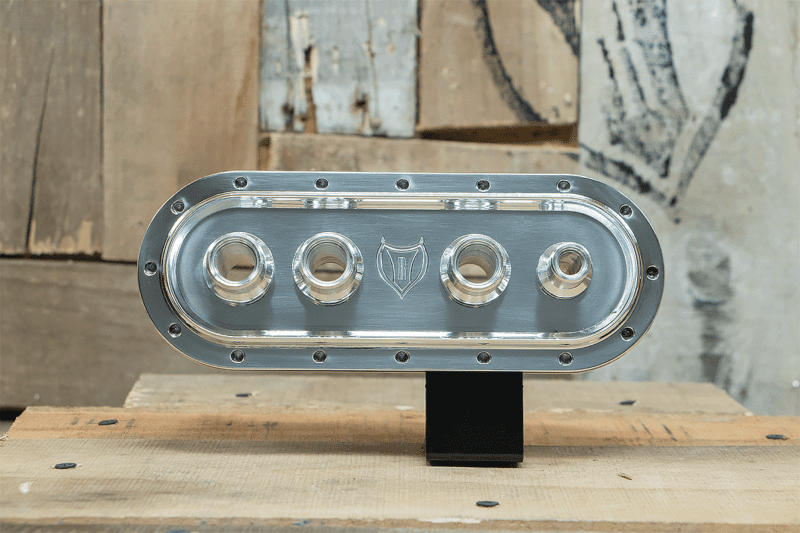 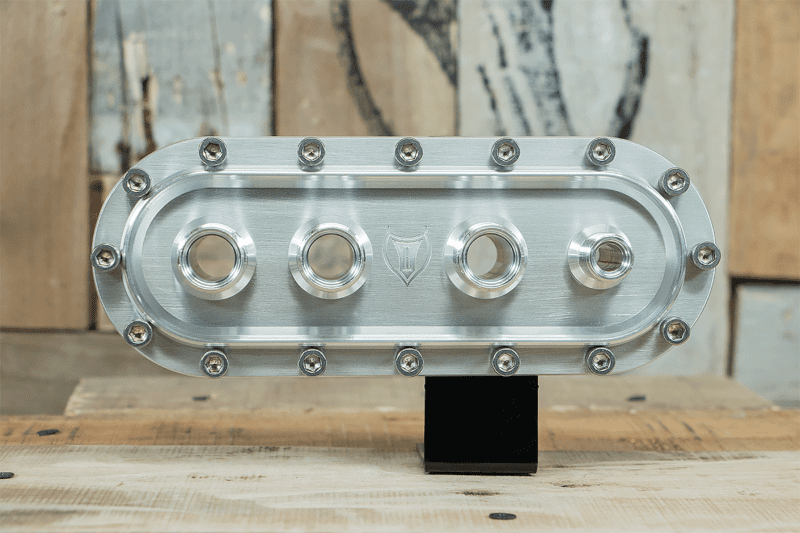 The Custom car builders world is a world within itself where every element should be a marvel of engineering and craftsmanship and our custom A/C bulkheads do exactly that. 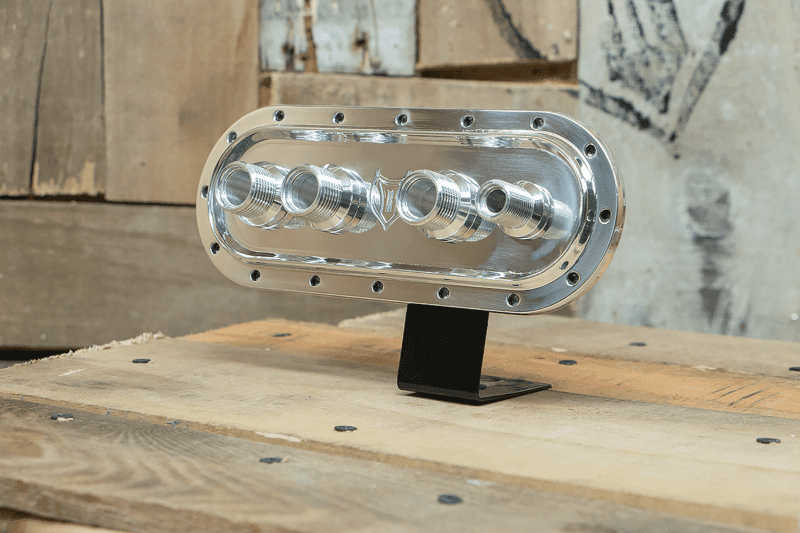 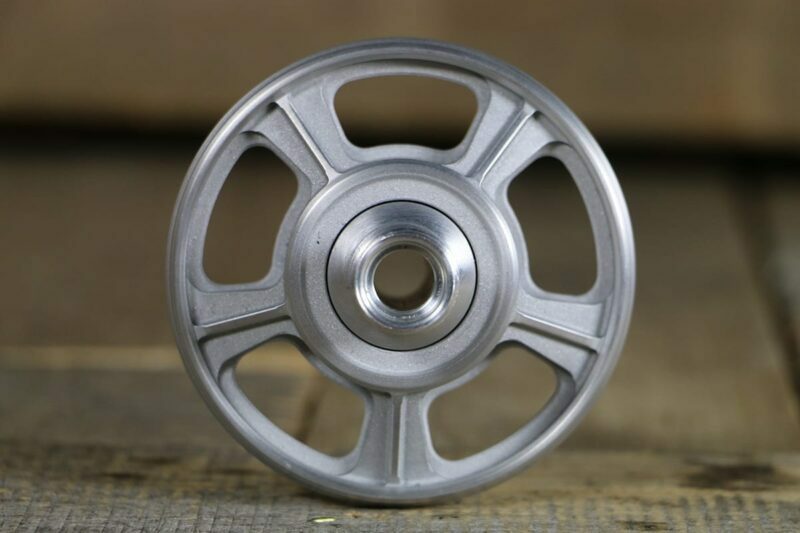 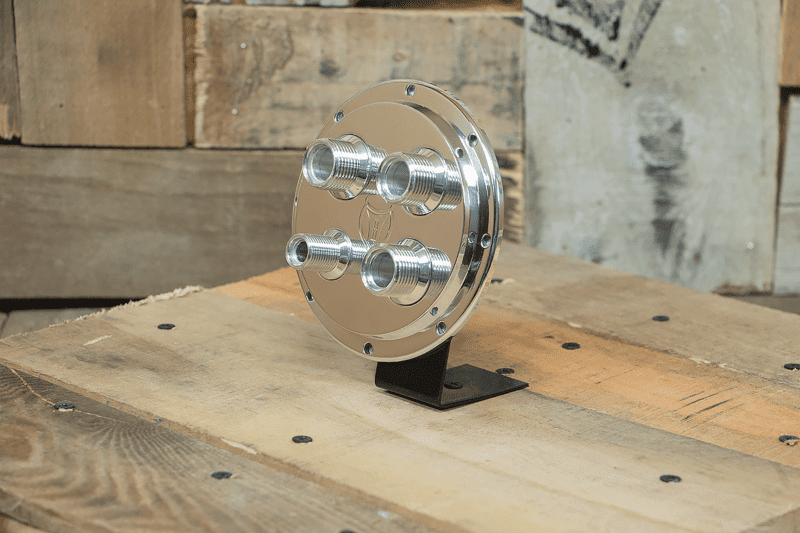 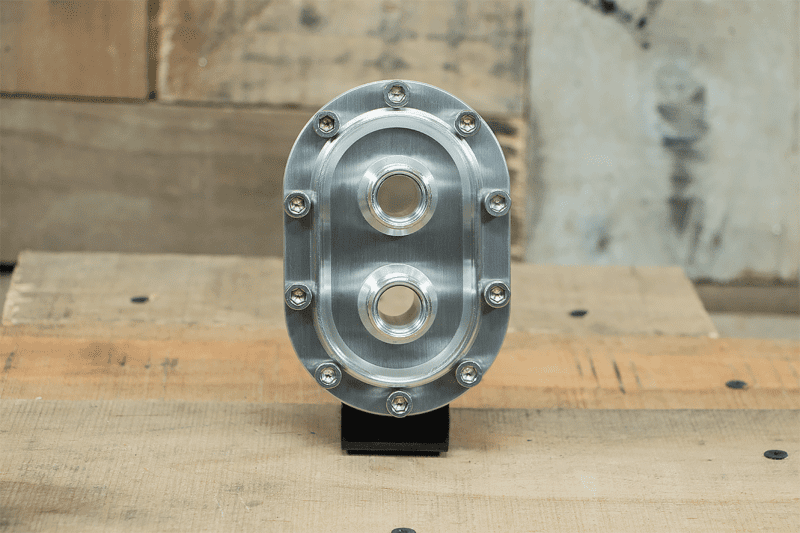 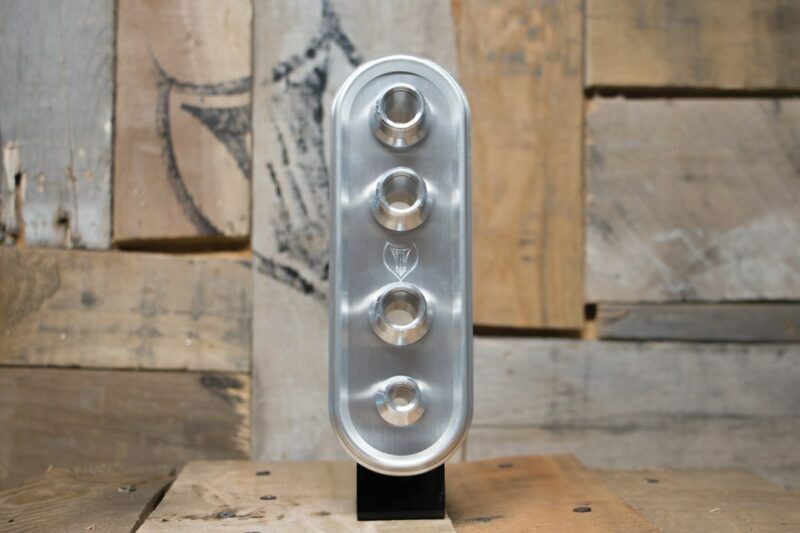 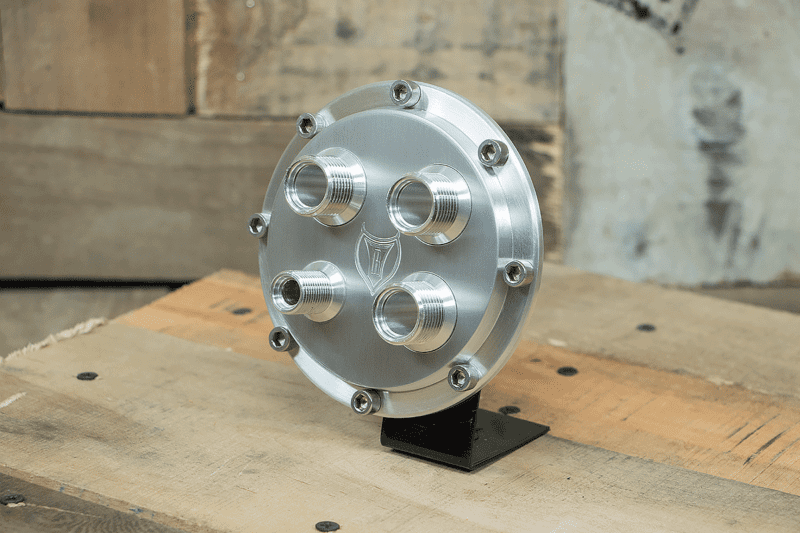 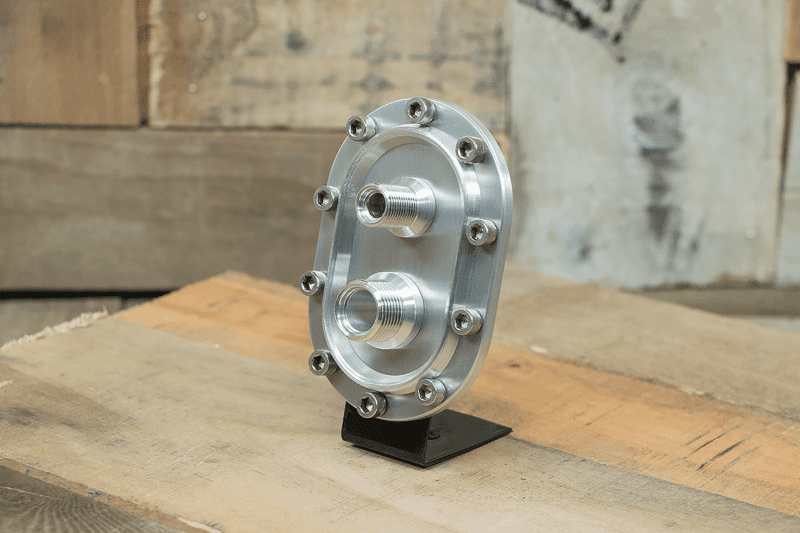 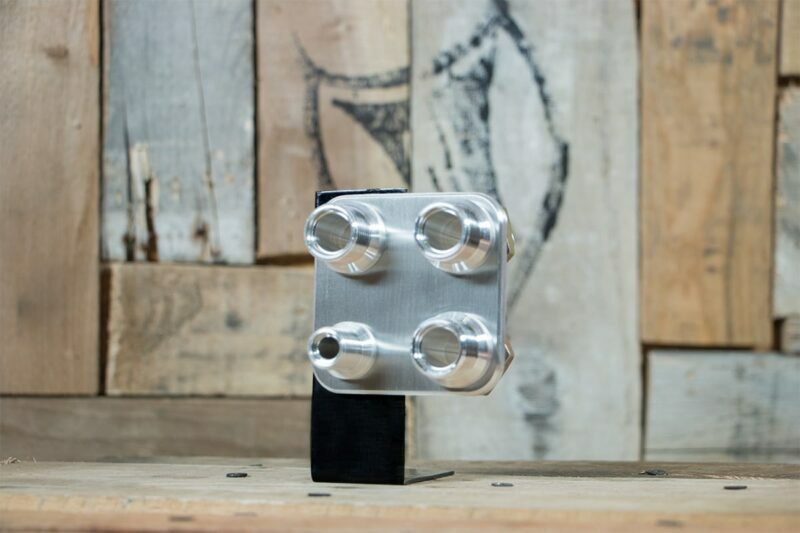 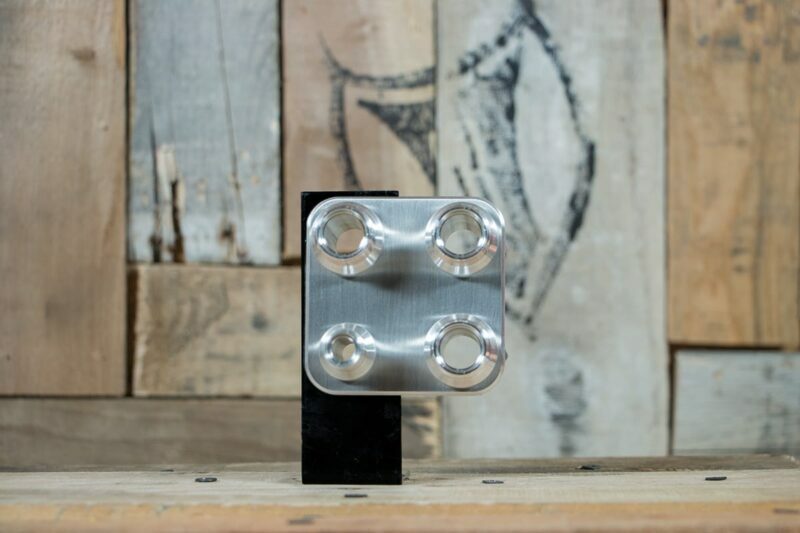 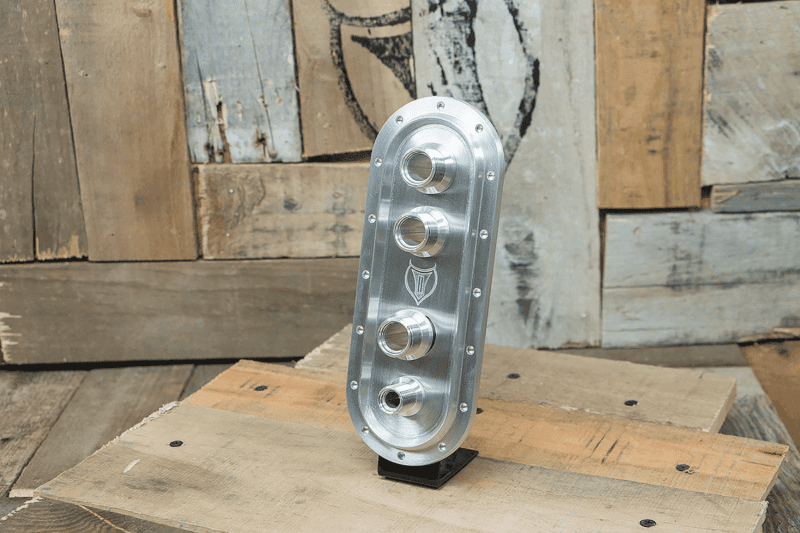 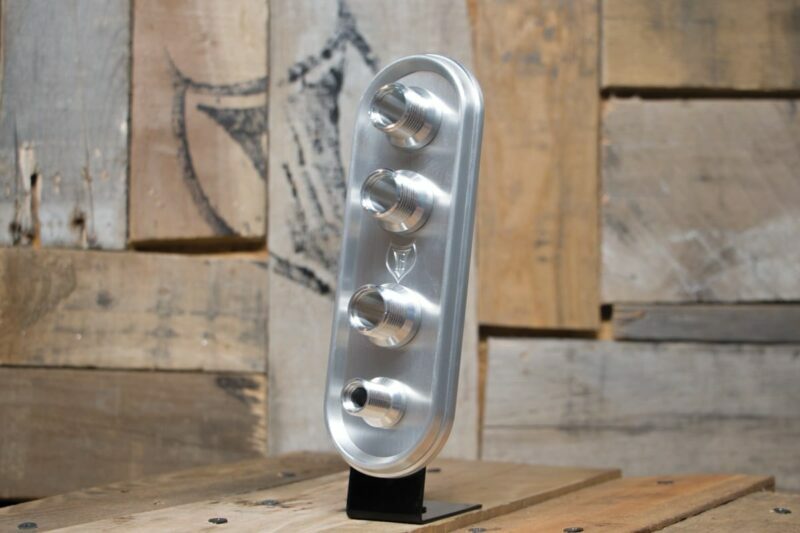 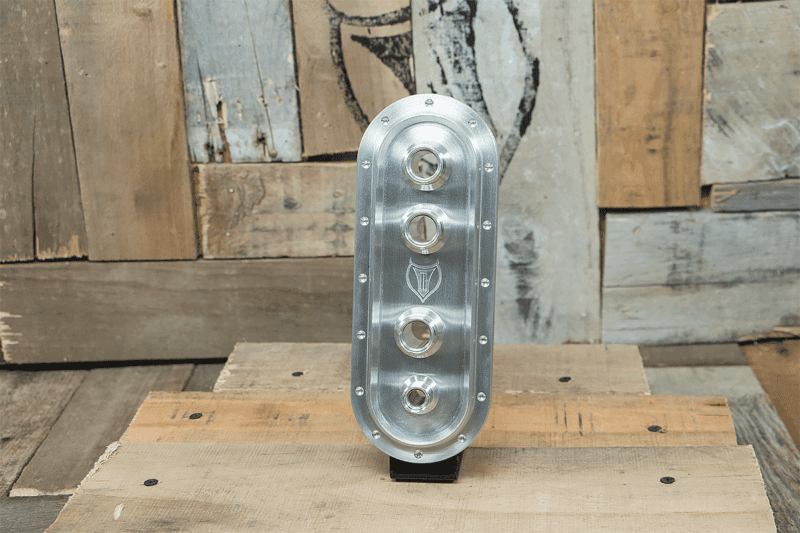 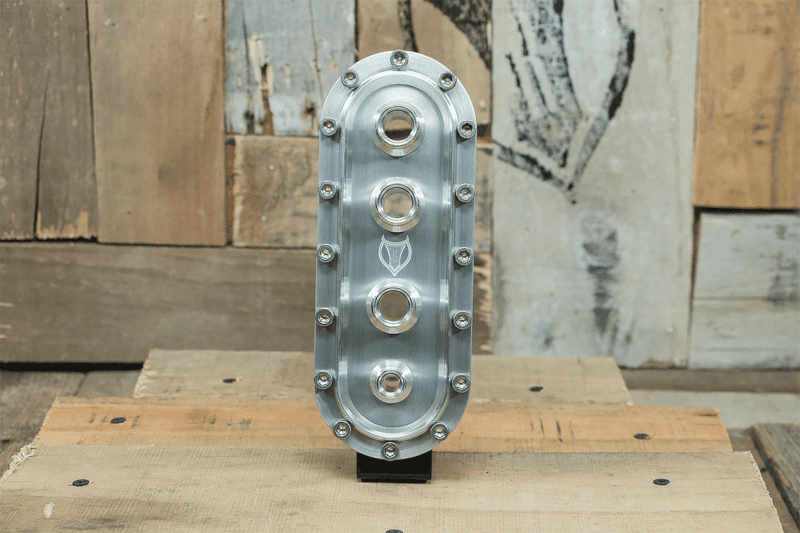 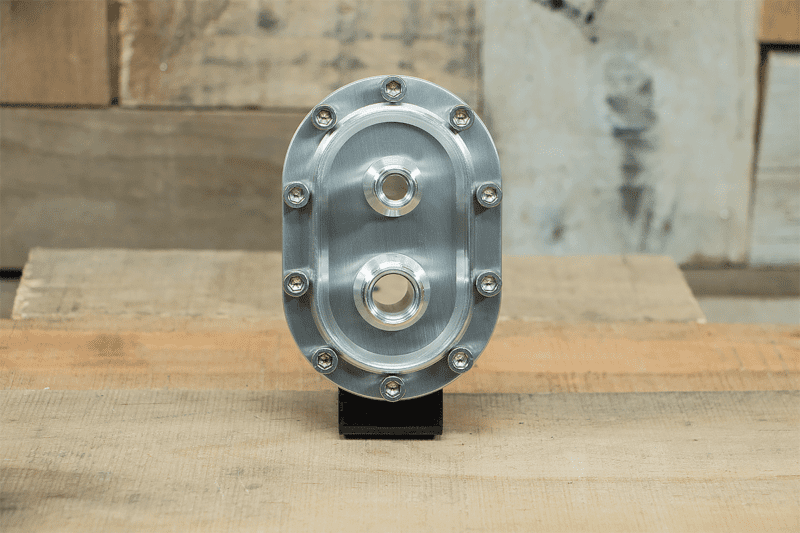 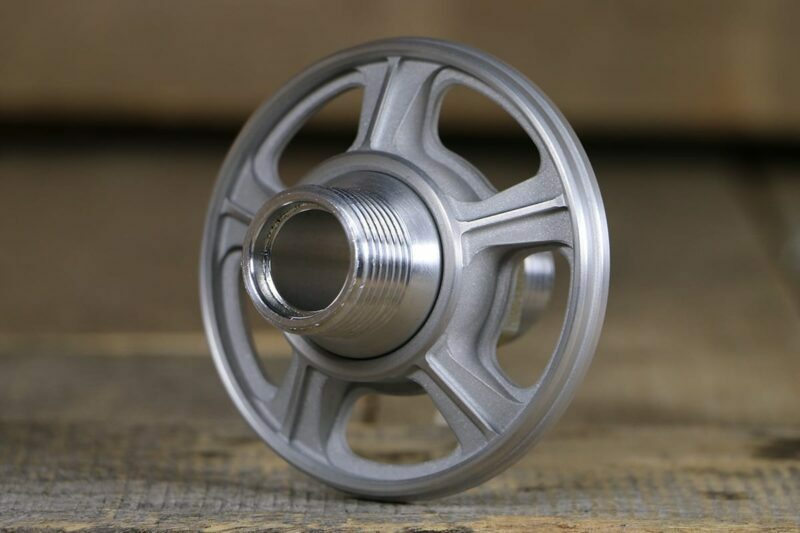 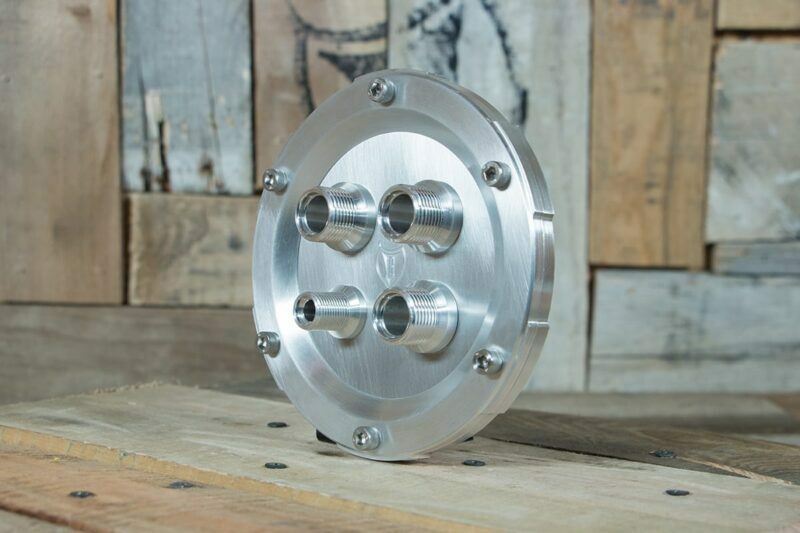 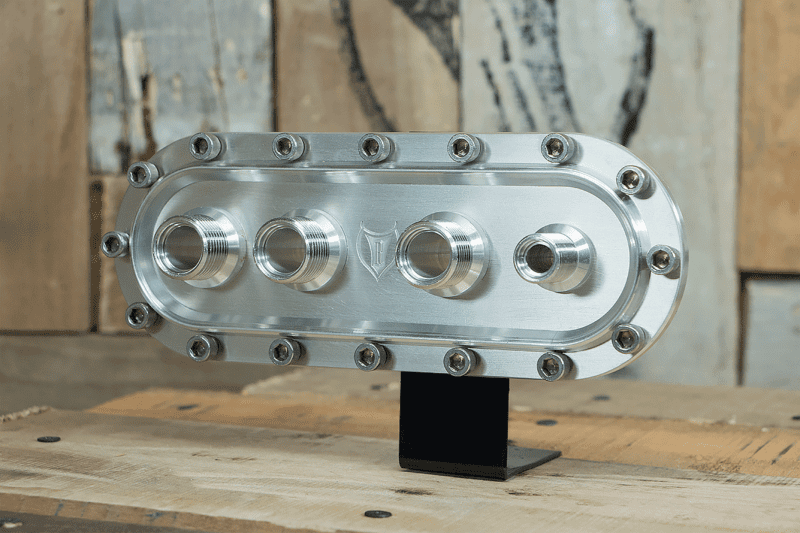 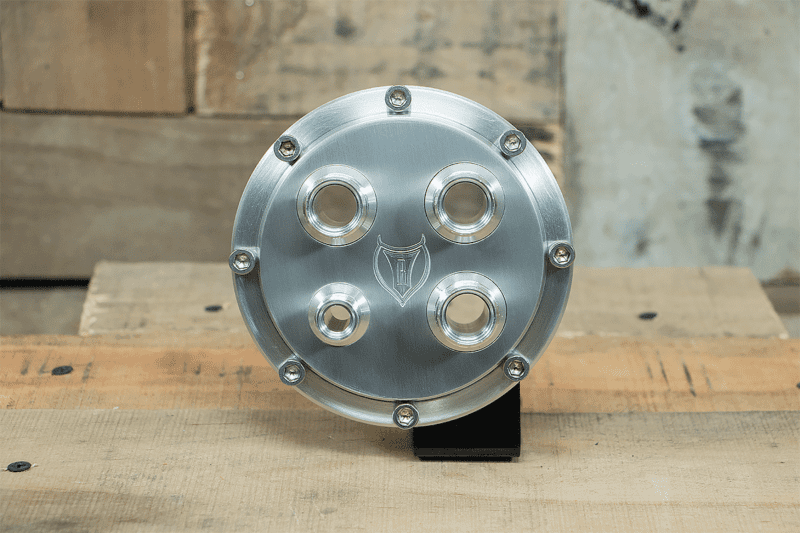 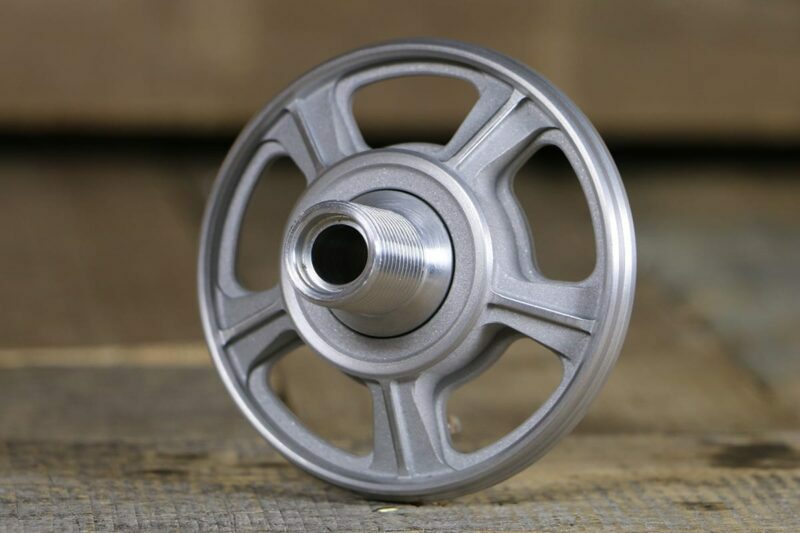 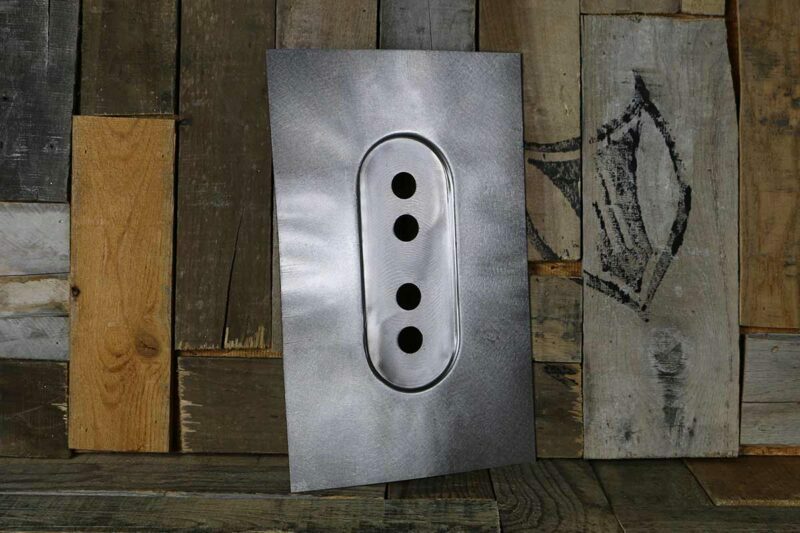 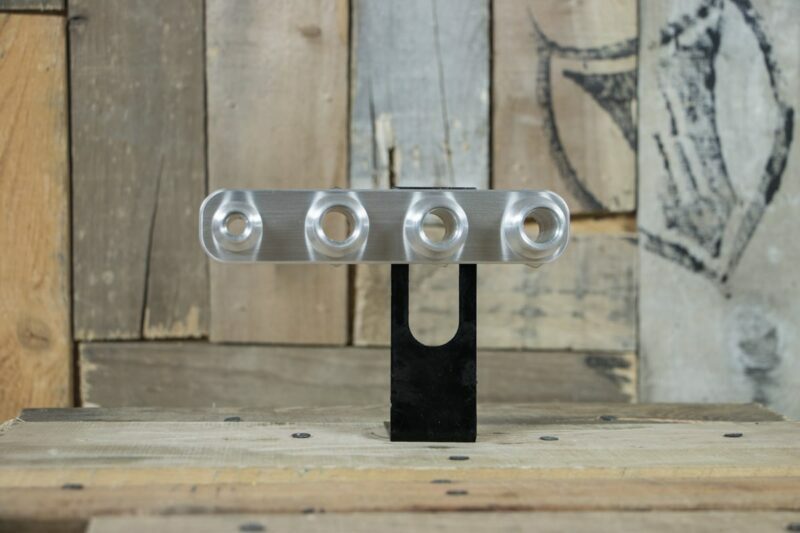 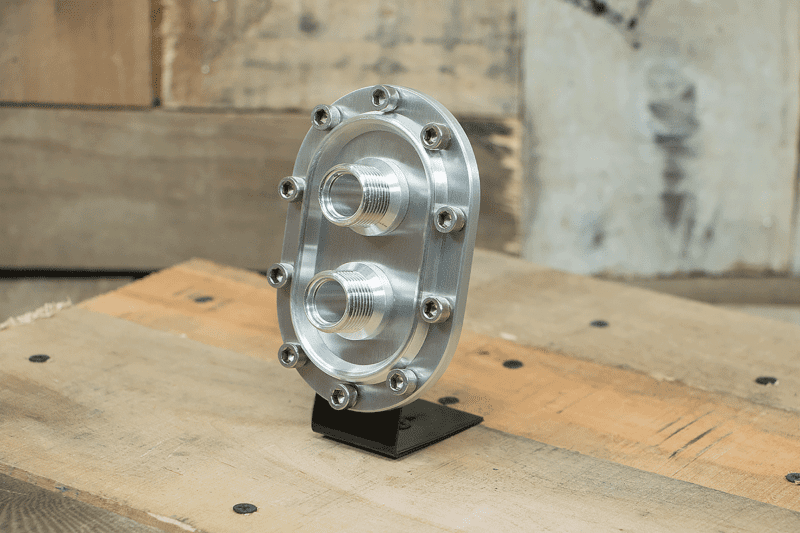 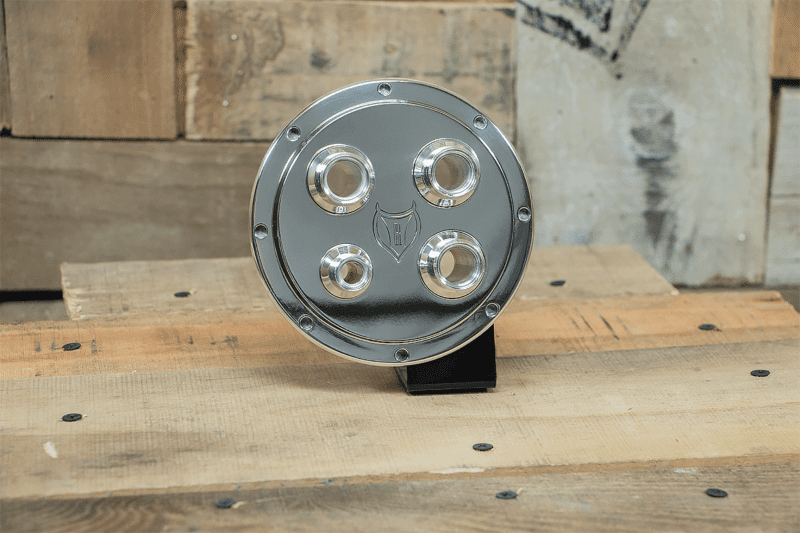 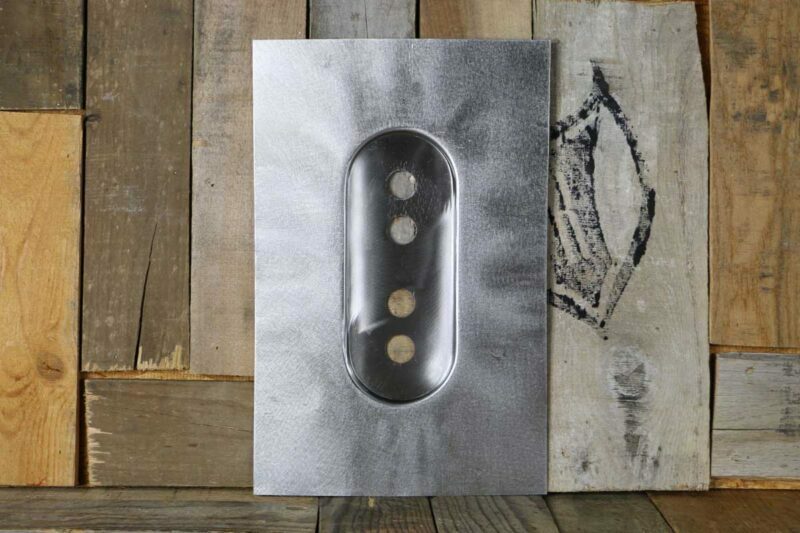 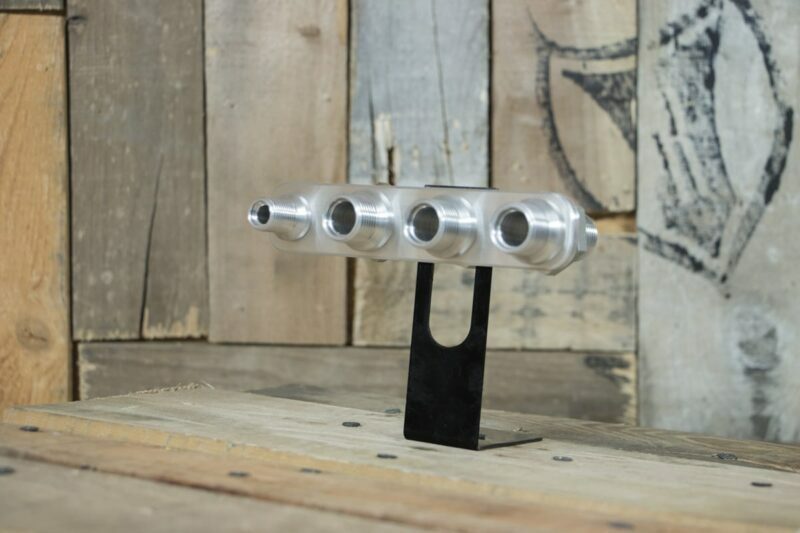 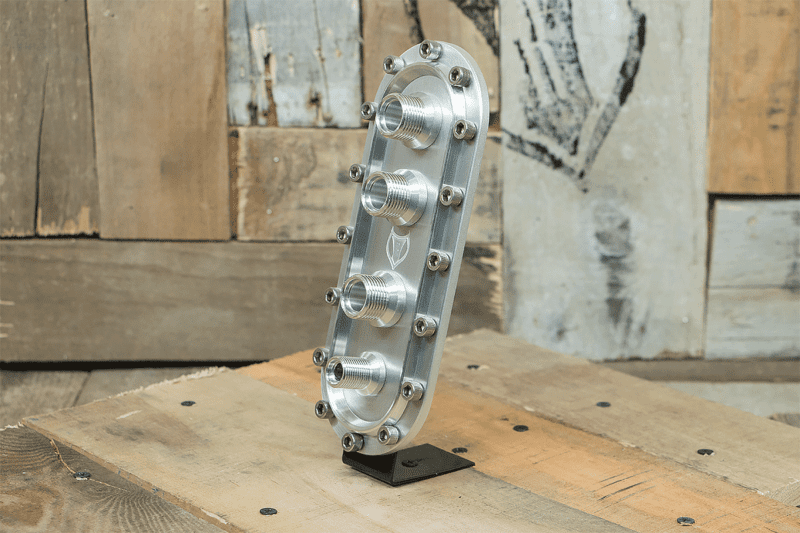 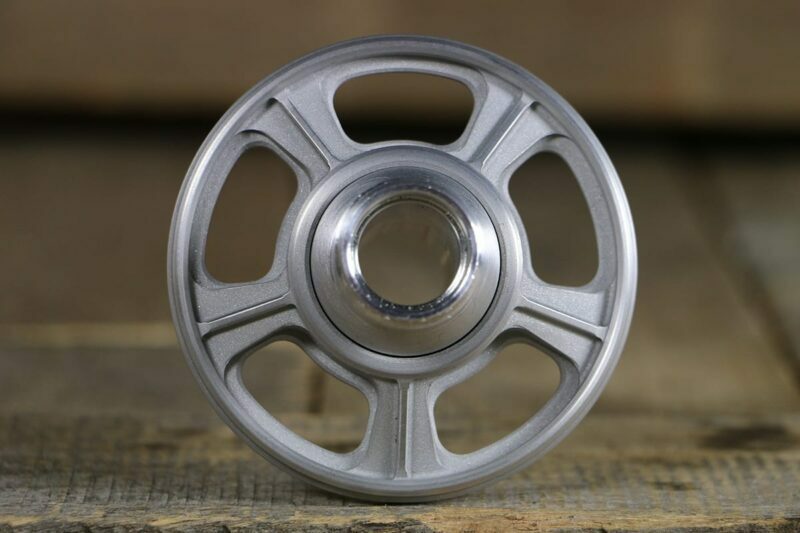 Made from T-6061 billet aluminum and other premium materials, premium finish, and unequaled quality.